Menlo Park, Calif., March 18, 2019 — With Spring just around the corner, many are starting to put away winter clothes, enjoy some warmer weather and dive into spring cleaning. 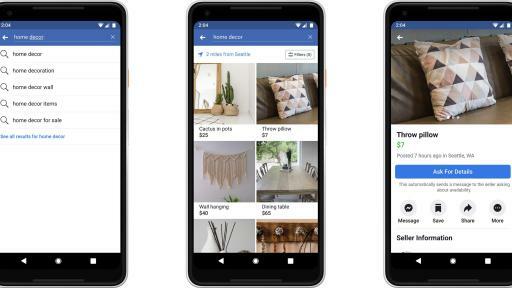 To celebrate, we're sharing tips on how to get your home and wallet in order by using Facebook Marketplace to declutter, earn extra money and refresh your space. 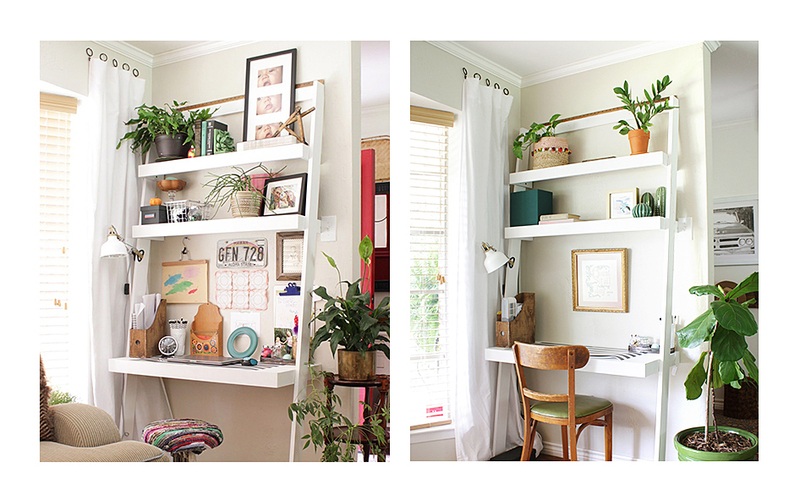 The first part of spring cleaning is deciding what will stay and what will go. 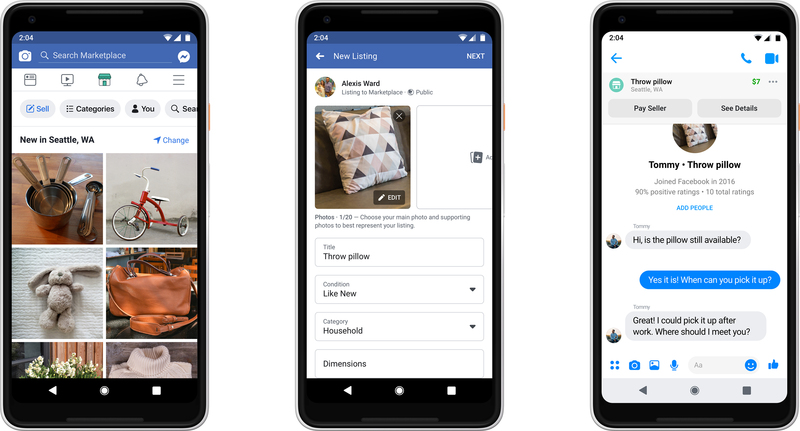 As of March, some of the top trending searches on Facebook Marketplace in the US include dining tables and chairs, dressers, televisions and toy boxes. So, if you've been thinking about selling any of those items, it's a good time to list them! 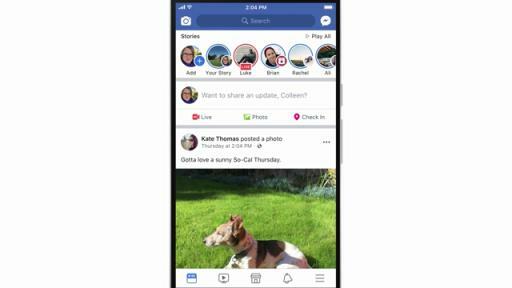 So whether you've cleared out your entire home or are just looking to clear some space, you can start selling and earning extra money in three easy steps using Facebook Marketplace, which is free to use and lives within Facebook, so you don't need to download a separate app. Selling items locally means more money in your pocket and less items in landfills. 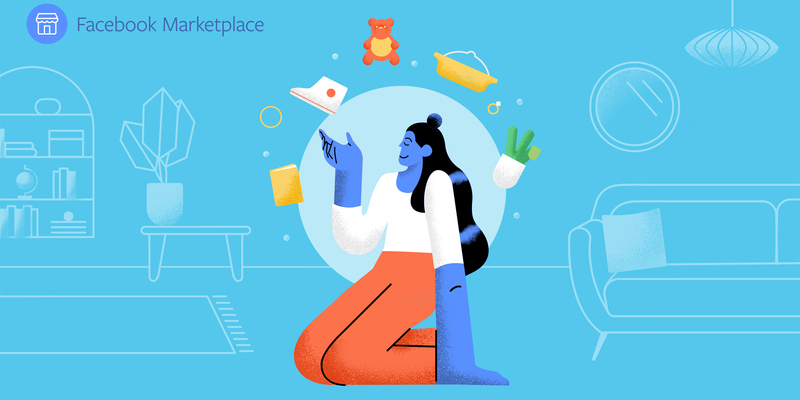 Selling just one item a week can add up and help achieve financial goals like paying down debts, contributing to retirement, or creating an emergency savings fund. 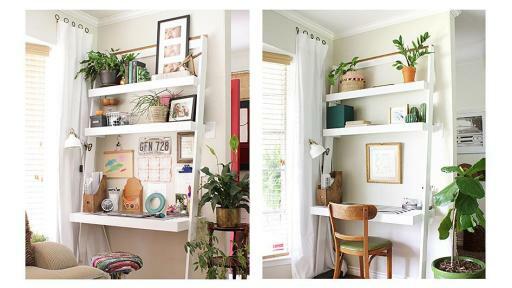 Now that you've decluttered and made some extra room in your home, you can be thoughtful about what you bring in next. 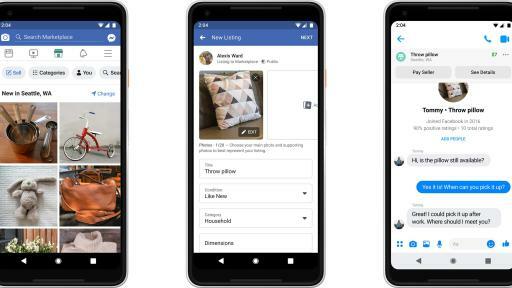 Facebook Marketplace can help you stay organized and give your home a fresh look with everything from storage to closet organizers to accent furniture and statement pieces. 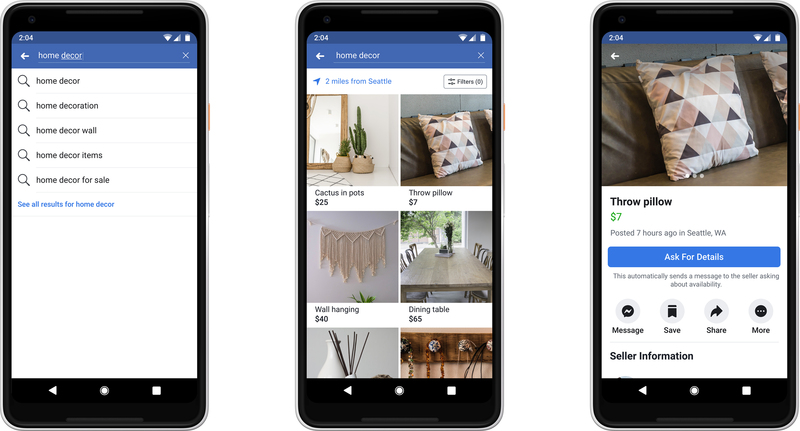 Show off your newly-refreshed space by sharing your photos on Facebook and Instagram with the hashtag #FacebookMarketplace, and follow Facebook Marketplace on Instagram at @FacebookMarketplace for more inspiration. To start buying and selling, go to: Facebook.com/Marketplace.